I always treat my lips with kindness so I always have some or other product in my handbag or on my night table. Before going to sleep I put on some lip butter or pure vaseline to hydrate my lips and in the daytime I use a lipstick, lipgloss or lip balm. The latest lip balm I have bought is this nutri-plumping one from Filorga of which I will tell you a bit more today. 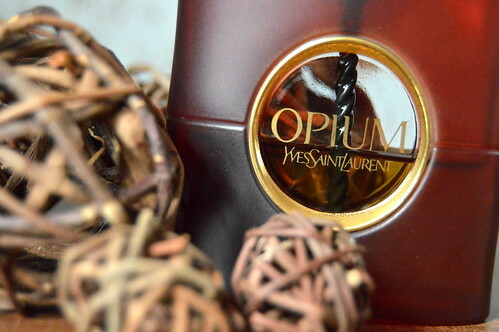 Read more about this lip balm! 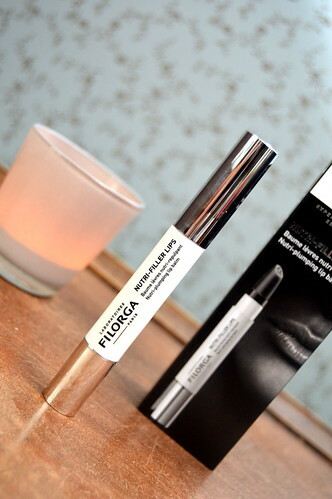 This entry was posted in Beauty, Skincare and tagged beauty, filorga, lip balm, lipcare.